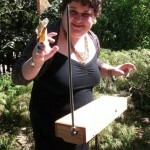 If God or Gods or Angels or Devils could play a musical instrument, this would be, with no doubts, Theremin. An unprecedented Russian innovation, it’s simply magic. It’s a musical instrument that can’t be touched. Or, better: touched with no touch. The Theremin player, or the theremist, looks like a maestro with no button, a commander of an invisible orchestra, inebriating the listener with ether. 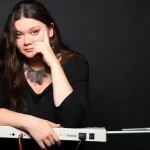 In fact, theremin sounds like the wind coming inside through the window, or like the hypnotic chant of a mermaid, like the invisible presence of a phantom. 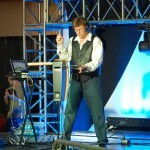 A performer manages sound without touching the instrument. 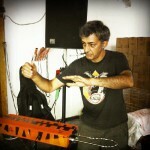 Particularly, with the help of hand movements in the air near the two antennas, the only tool of its kind. 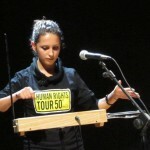 Meanwhile, Theremin sounds in academic, jazz, rock and pop music, Soviet and foreign films. 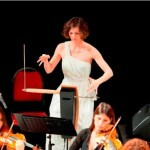 Noteworthy, outstanding personalities played the theremin – Vladimir Lenin, Charlie Chaplin, and Albert Einstein. Today, such musicians as Sting, Jean-Michel Jarre, Rammstein, Led Zeppelin, Beatles, Pink Floyd, Portheshead, Sting, Сплин, БГ, and БИ2 used it. 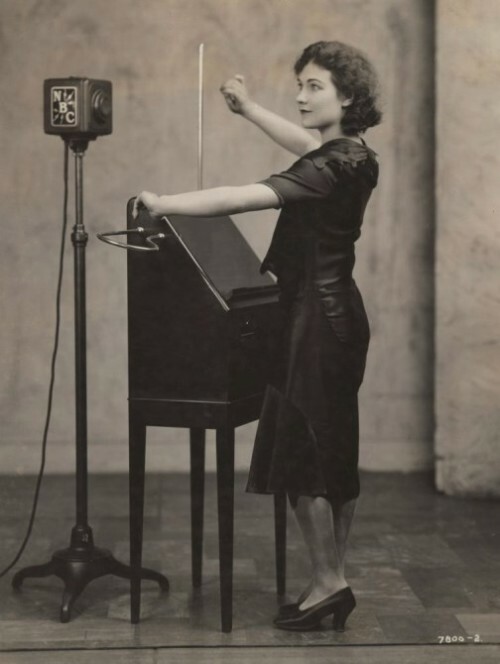 Probably owner of an uncommon sensibility, Mr. Theremin was surrounded by the almost surreal sonorous beauty which came from such an annoying interference. In front of him, there were two oscillating metal antennas of high frequency where the electrical stream passed through. 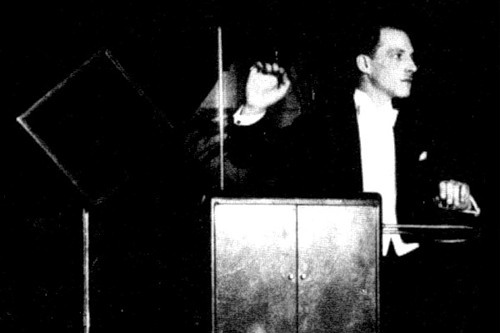 In his trip through United States of America, Léon Theremin got an offer to train several musicians in his studio in order to present new sounds to the audience. Everything looked fine until 1938. 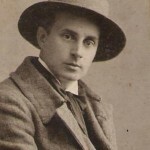 However, for some obscure reasons, Leon had to return to USSR leaving behind the fame, the friends and even his wife. When you imagine Lenin playing this instrument, you can see him commanding his troops. Why? 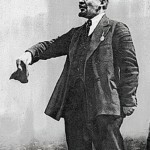 Lenin was a theremist. Lenin liked that kind of instrument (taken as a bizarre thing then) so much that he ordered 600 samples for distribution through USSR. Besides, he sent its inventor Leon Theremin to the United States, in order to announce the invention of the electronic music. It’s true. 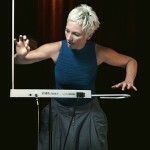 Noteworthy, Theremin is the first musical instrument completely electronic, precursor of the electronic music. 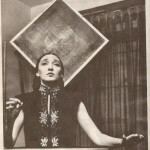 Clara Rockmore was a Russian prodigious student of violin and loved classical music. 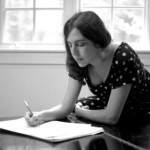 Taken as an extraordinary musician, she was only five years old! 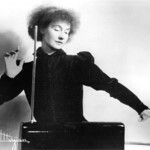 However, due to the health problem in her hands, she took the violin away and started dedicating herself to the invisible strings of Theremin. 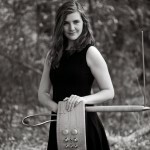 As the favorite alumnus of the inventor of this new instrument, Clara quickly became the best theremist of the world. 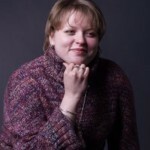 Of course, she followed Leon Theremin in his trip ordered by Lenin. 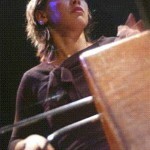 In USA, she made several performances astonishing audiences with her unique method the “aerial finger”, playing the instrument with a no preceding precision.